Historically, the Amami Islands have been alternately under the control of the Okinawan Ryukyu Kingdom and mainland Japan. The islands have also indirectly come into contact with countries like China, because they are located along the trade route between Southeast Asia and Japan. 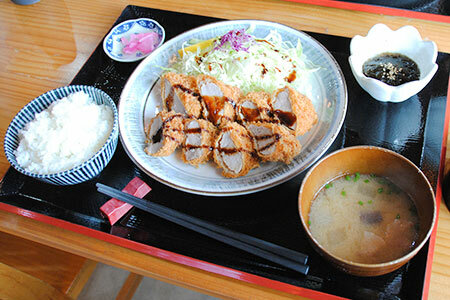 Amami's local cuisine is therefore a fusion of these three different styles of cooking. Because their diet includes lean pork and fiber-rich vegetables, Amami people have a long life expectancy. 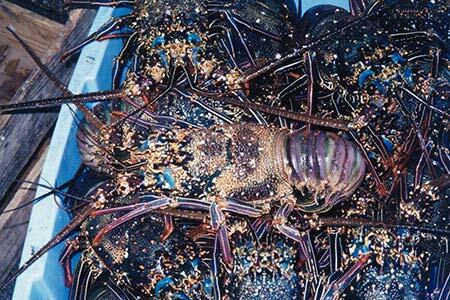 They often finish the meal with some black sugar candy or a glass of shochu. 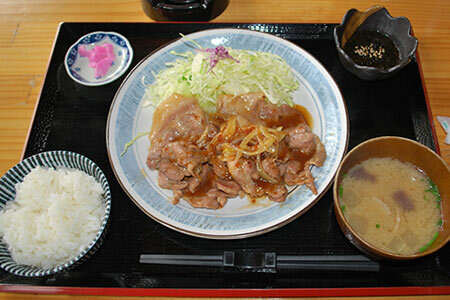 Pork ribs or pig's feet, simmered with vegetables and seasoned with soy sauce, sugar and sake, is a popular dish in Amami. Excess fat is carefully removed during preparation, making the dish rich in protein and low in fat. 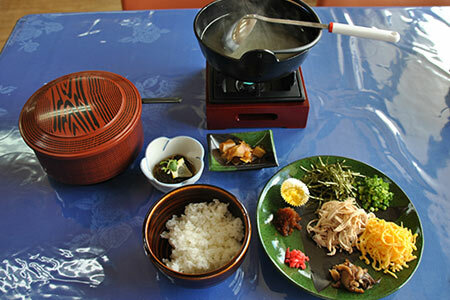 Keihan is a local dish beloved by Amami people. 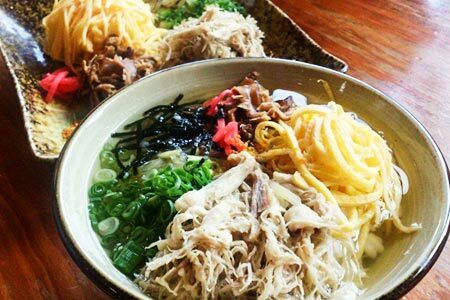 Nowadays you can find keihan on the menu all over Japan due to the popularity of regional food culture, but for a truly authentic experience you must visit Amami. 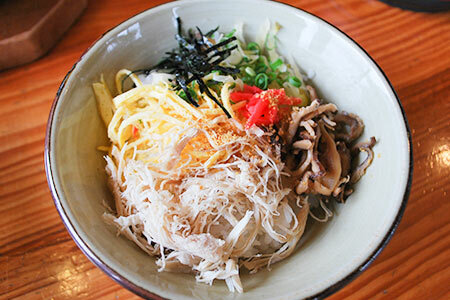 Keihan is a bowl of rice topped with shredded chicken, egg, shiitake mushrooms, pickled papaya and dried seaweed, with chicken broth poured over it. Sometimes a yuzu paste is added for a hint of citrus. 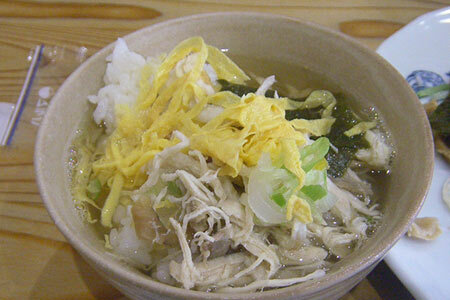 It is a comfort food for local people, similar to chicken ramen except that it has rice instead of noodles. 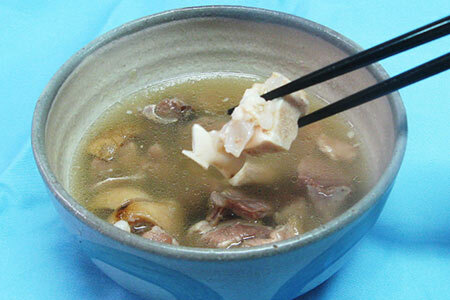 Goat meat soup is an unusual dish found in Okinawa and Amami. 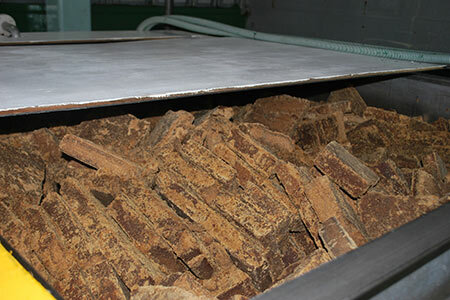 Some of the locals believe it has special properties that promote health and vitality. The most common type is a miso soup containing goat meat, herbs and spices. The unique flavor of goat meat is off-putting for some, while others can't get enough of it. 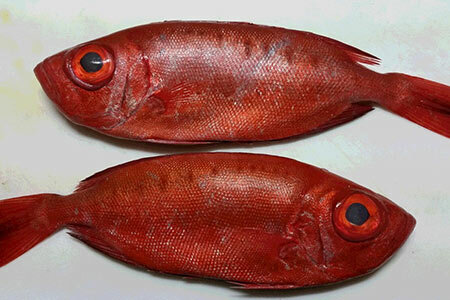 Many different species of fish live in the warm currents streaming around Amami, such as yellowfin tuna and skipjack tuna. 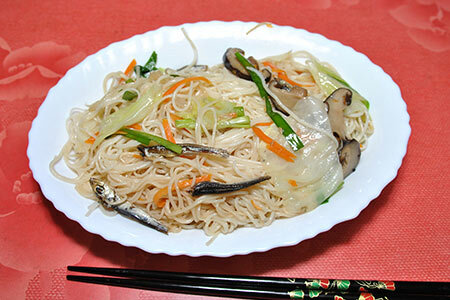 People living in northern Japan sometimes have a prejudice that warm-water fish don't taste as good as fish from colder areas. However, this is a misconception. Whether served raw as sashimi or cooked, Amami fish is savory and delicious. 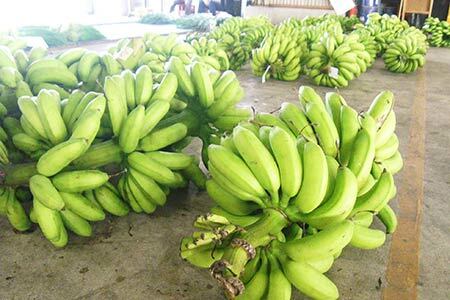 Amami's climate is ideal for growing tropical fruit. 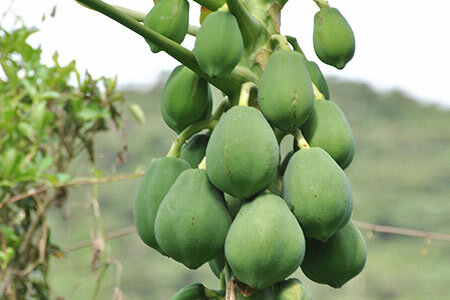 On small patches of farmland between the mountains, you can find orchards and greenhouses containing various kinds of fruit, including bananas, papayas, mangoes, apricots, oranges, and passionfruit. 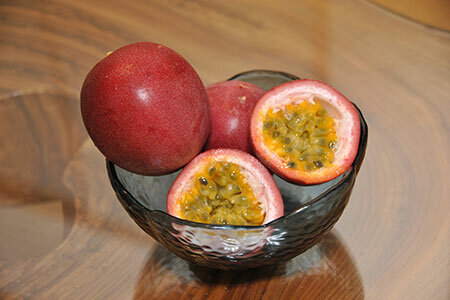 Although the cost of most fruit is relatively high, they are in demand all over Japan. In summer, visitors can savor the taste of island mangoes. In winter, roadside stalls sell bags of sweet tankan oranges. 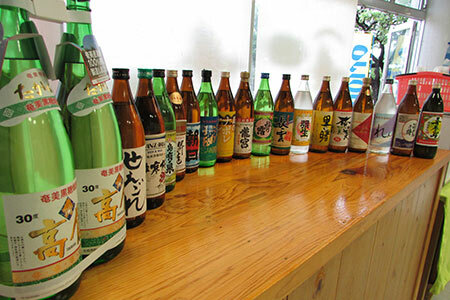 The Amami Islands are the home of kokuto shochu, a type of alcohol made from fermented sugar cane and rice. By law, this specialty shochu is only allowed to be crafted on the Amami Islands. Though made from sugar cane, it is low calorie and only has a faint sweetness. As of 2016, there are 23 kokuto shochu distilleries on the Amami Islands, producing many brand names including Sato no Akebono, Rento, and Asahi. While these brands are available in many liquor stores and supermarkets in Japan, certain types can only be found on the islands. 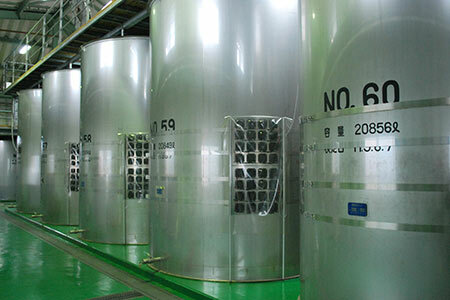 Some distilleries offer visitors the chance to observe shochu production and taste their signature shochu.